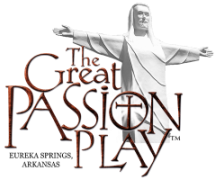 During our last 2 performances on October 30 and 31, the Passion Play will host a special Fall Festival. 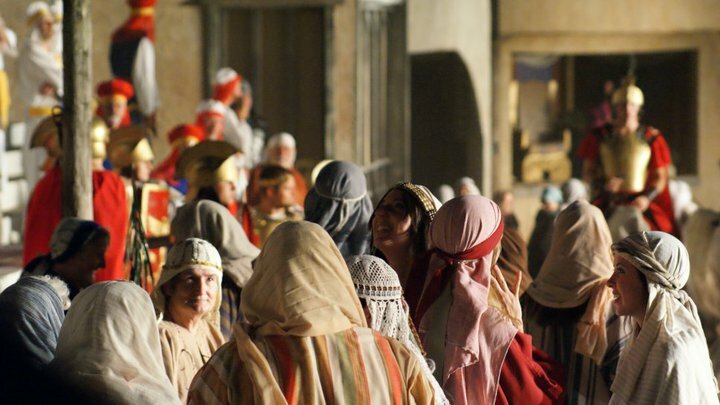 Kids can get in free to the Passion Play if they wear a Biblical costume (it can be as simple as a bathrobe over their regular clothes!). Adults can get in for $15 if you wear a costume or the kid you bring wears a costume. This special ticket price will help us try to break a 10-year record of over 2,036 people seeing the Play! Purchase these special tickets by calling 800-882-7529. Fill out this form to let us know you are coming!